Arduino as flexible toy - for kids? This group needs new organizers? Looking for Arduino Mega board accessory. 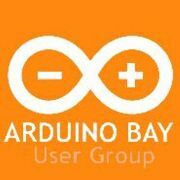 The primary focus of Arduino Bay is to teach innovation surrounding Arduino, and to facilitate networking.